Our solution is focused around simplicity of use. 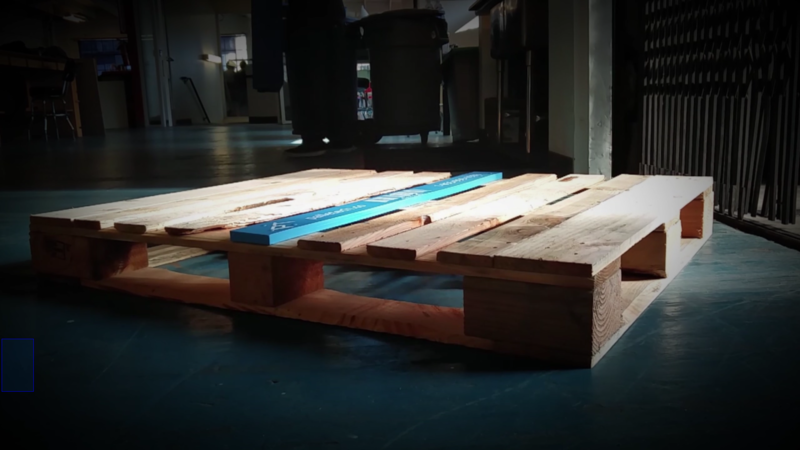 All you have to do to get supply chain data is use a pallet with our central plank on it. This can be from your existing pallet supplier or directly from us. Track all your SKUs indoors or outdoors without any added infrastructure. Know ahead of time if a shipment will have a temperature excursion. Incoming shipment data is immediately available on your phone. With geofencing, secure your cargo within a set perimeter with your phone. Find areas with frequent temperature excursions or poor cargo handling. Understand your operational inefficiencies visually. Demand the most from your supply chain. Copyright © 2018 Palletechnology Inc. All RIGHTS RESERVED.